Deciding which type of motorbike helmet to go for is not as easy as it used to be in the days of limited selection. But all that has now changed, and there is a wealth of choice at your disposal. As it can be such an ordeal to find the right model, style, and brand, here are a few tips to help you get just what you need. Firstly, you have to consider the shape of your head. The selection normally accommodates: round oval, long oval, and intermediate oval. If you can choose one of these to correspond to you, then it will help to ensure that you get the perfect fit. 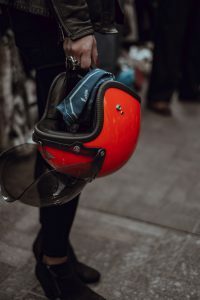 If you do not take your head shape into consideration, it can spell disaster, and an ill-fitting motorbike helmet can generate painful pressure points on your head. Once you have decided on a helmet you like, if you are in a physical shop, put it on, and keep it on for around half an hour or so. This will enable any pressure points to take effect. To be sure you get the nearest fit, look at the size charts of the seller. These are always available online. Before you visit the online or physical store, take measurements of your head with a soft tape measure. Write down the distance from a little bit above your eyebrows, all the way down to the broadest region at the backside of your head. If you have ordered a helmet line, you will be able to change it. So, check that it fits correctly. – If it does, it will just move slightly, and your scalp and head will only feel a minor pulling action. Conversely, if it is the wrong size, it will have a loose fitting, and when you shake your head, it will wobble about. – This is something that you do not want, as you need optimum protection, and a good fitting will ensure the clear vision of the road when you are biking. Full face helmets: This model is highly recommended, as it offers riders maximum protection against accidents, and also covers vulnerable regions on the face, head, and neck. They also boost a very useful visor, which is essential in certain climatic conditions. 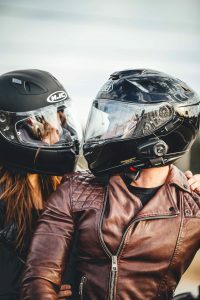 Modular motorcycle helmets: This type of helmet enables riders to drive using a full face or half-face out visor. Further, there is a chin bar that can be lifted along with the visor, above the helmet. Touring helmets: These allow excellent air ventilation for long rides, and keep you feeling fresh. Further, they fade out irrelevant noises, while allowing you to hear important ones. 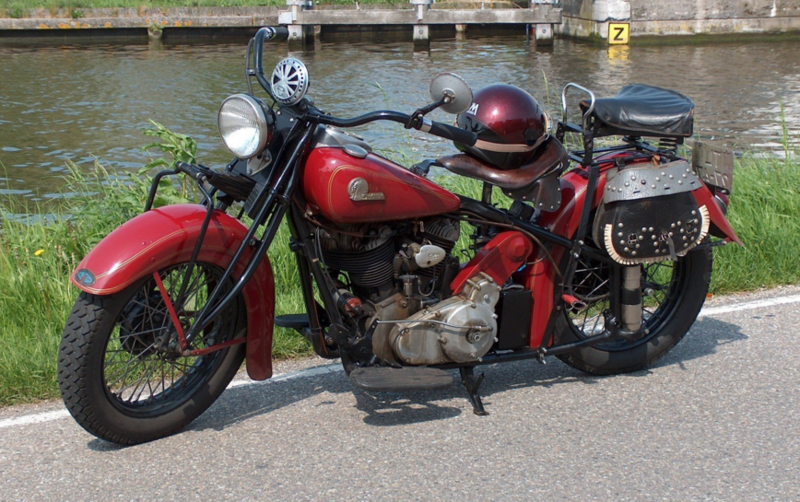 Whatever motorbike helmet you choose – just make sure it is as perfect fir as possible. Happy biking!